New Amsterdam Records | Will You Miss Me When I'm Gone? 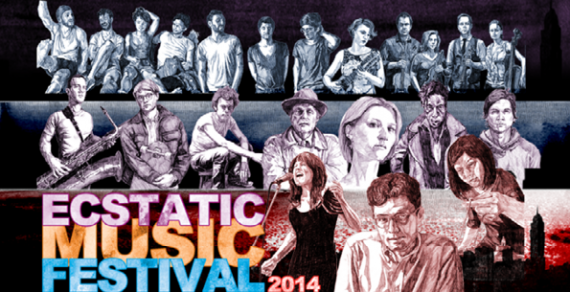 It’s hard to believe that the 2014 edition of the Ecstatic Music Festival is nearly over. I suppose it’s because I haven’t been able to get to most of the shows in the festival, which kicked off Jan. 31 and ends this Saturday, March 29. Two shows remain this year: Wednesday’s bill featuring So Percussion and Buke & Gase, and Saturday’s program with Man Forever and William Basinski. Both shows start at 7:30 p.m.
Tickets are a reasonable $25, but if you attend both shows, you can get in for $20 apiece. Click here to buy tickets online, or visit the Merkin Concert Hall box office at 129 West 67th Street in Manhattan. Hear the full concert by clicking here. 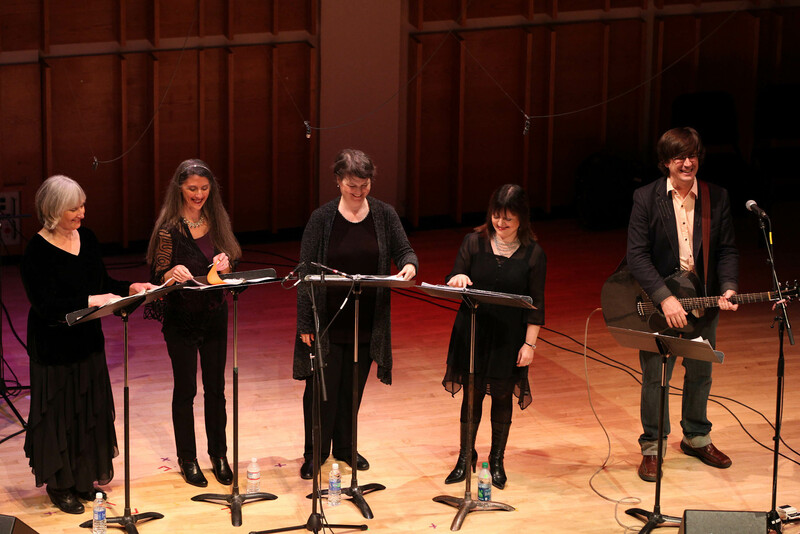 Who knew John Darnielle had a secret wish to work with Anonymous 4, the a cappella quartet that specializes in music of the 12th through 15th centuries? The Ecstatic Music Festival, created by New Amsterdam Records‘ Judd Greenstein, gave him a shot, and the result was Transcendental Youth, a song cycle presented Saturday, March 24, at Merkin Concert Hall. 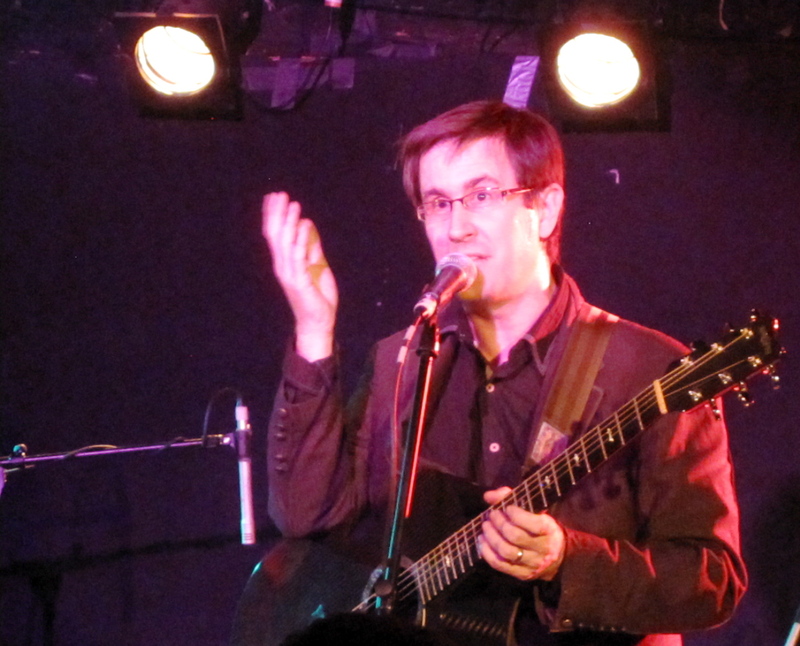 Darnielle, the writer and singer who performs as the Mountain Goats (and for this evening, he was the lone Goat) got the “why” question out of the way first. As he was getting ready to finish college, his dad gave him a gift — a CD of A4’s 1993 An English Ladymass— an intense listen, he said, and one he returned to over and over as he coped with the more mundane stresses of completing two thesis papers (in English and Classics). The Mountain Goats set list is after the jump. 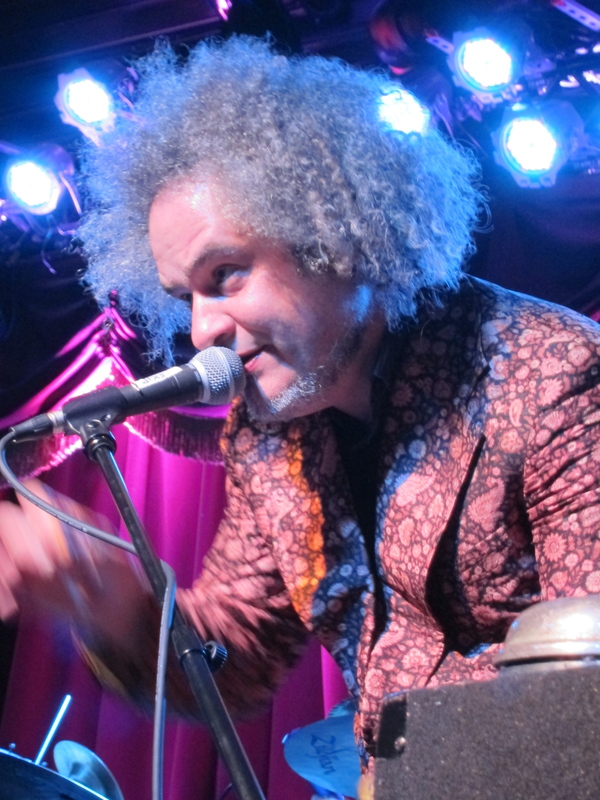 Friends have been asking for recommendations on what shows to check out in the second annual Ecstatic Music Festival at Merkin Concert Hall. The two-month festival, put together by Judd Greenstein and New Amsterdam Presents, an arm of the innovative New Amsterdam Records label, is an absolute must. It’s so chock full of great artist pairings that it’s tough to pick just one or two. Last year’s festival was strong, and the lineup this year looks even stronger. And ticket sales seem to reflect that, given that some of the shows have been sold out for awhile. But some shows are still available, and tickets are around even for the sold-out gigs. 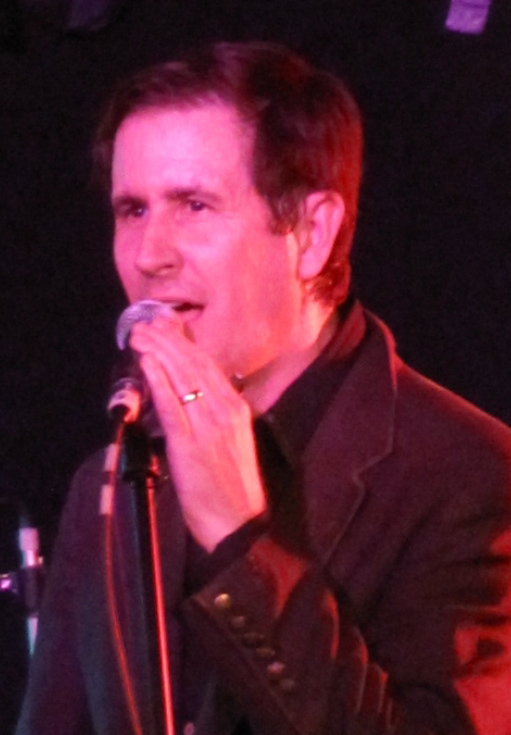 There’s one I’m really looking forward to is the Saturday, March 24 bill featuring The Mountain Goats, the homemade indie-rock project of John Darnielle, paired with the early music vocal quartet Anonymous Four. We’re not sure how this one will play out, but both groups are so good at what they do, and so genre-busting, that it should be remarkable. 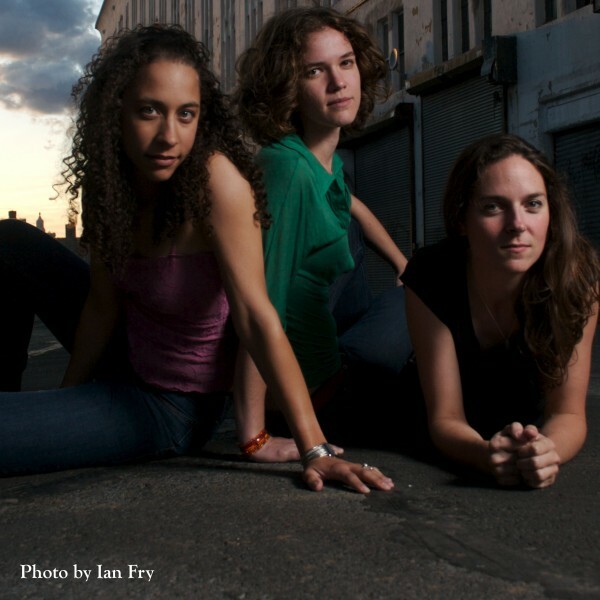 Another highlight early in the festival is the amazingly indescribable music-maker Sxip Shirey and Angélica Negrón, with special guests electro-violinist Todd Reynolds, Noveller, Jonny Rodgers& Face the Music on Tuesday, Feb. 7. And we don’t mean to give tonight’s opening show short shrift, but we have to think tickets for this one evaporated in seconds: Jherek Bischoff and the Wordless Music Orchestra, with special guests David Byrne, Craig Wedren, Greg Saunier, Mirah, Zac Pennington, and more. But if you’re willing to try to score a ticket, we’re sure it’ll be worthwhile! 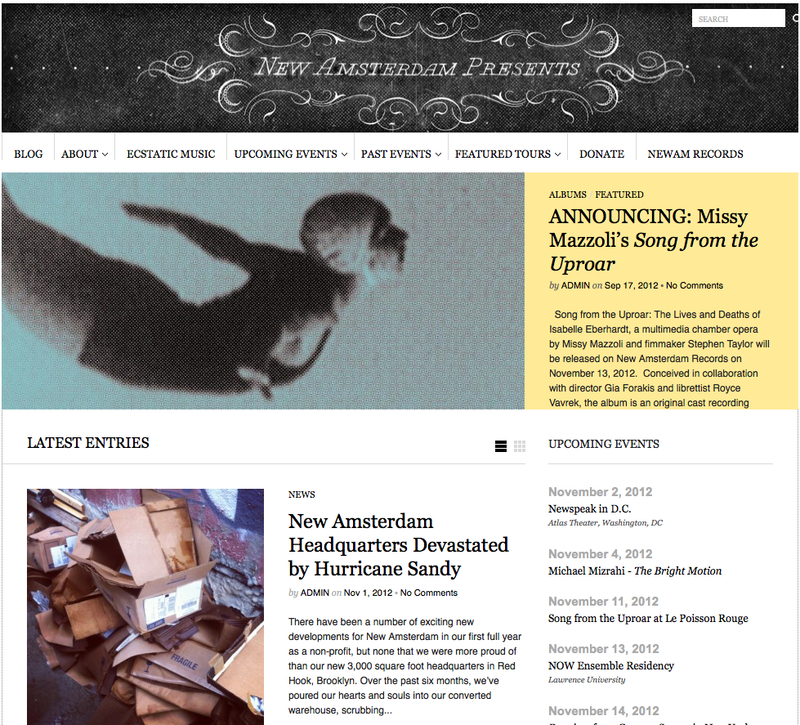 For the full schedule, click through to the jump for the festival press release, courtesy of our pal, New Amsterdam publicist Jill Strominger. 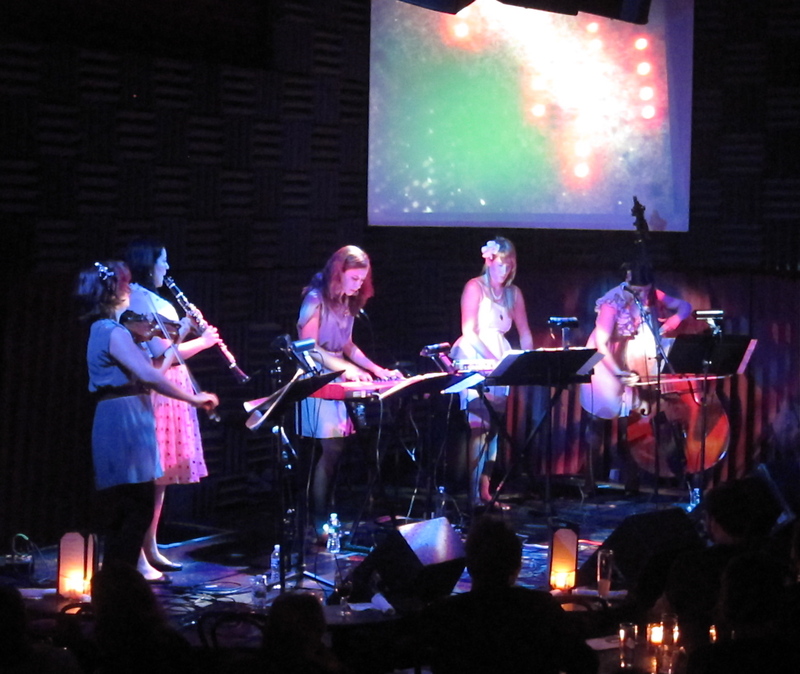 Composer Missy Mazzoli and her band, Victoire, celebrated the Sept. 28 release of their first full-length CD, Cathedral City, on the wonderfully adventurous New Amsterdam label with a show at at Joe’s Pub on Saturday, Oct. 2. 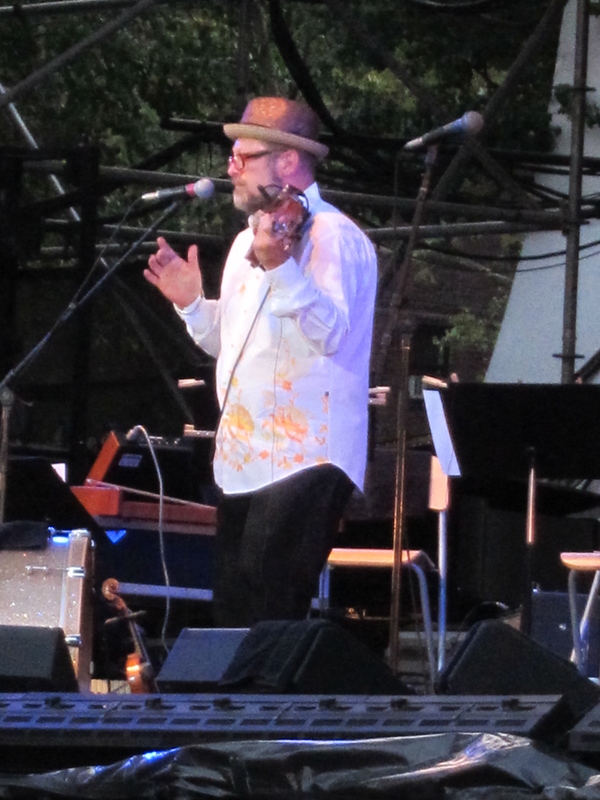 The band’s performance made it pretty evident that much of the quintet’s new material isn’t new at all. That’s not a bad thing. 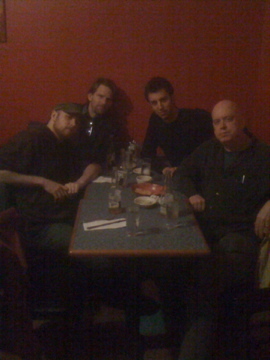 It’s just illustrative of how long it can really take to put together an album — something that Mazzoli, an obvious perfectionist, underscored at Joe’s.